Read more2e REP in Mali: 2 months exactly! About a week ago, 200 legionnaires invaded Britain in Gosport, Hampshire (opposite Portsmouth). These legionnaires were a part of the French troops, comprising more than 500 men, participated in a military training exercise. 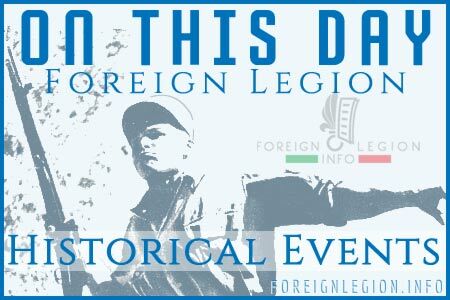 On March 10, 2013, the French Foreign Legion will celebrate the 182nd anniversary of its creation. Following the suggestion of Minister of War (Ministre secrétaire d’État au département de la Guerre) Jean-de-Dieu Soult of March 9, King Louis Philippe presented a new royal ordinance in Paris on March 10, 1831, in which he ordered establishment of the Foreign Legion. What is the age limit for joining the French Foreign Legion exactly? French Foreign Legion and the age requirements. Roughly once a week I receive e-mails asking me about the accurate age limit that can qualify/disqualify their authors for joining the French Foreign Legion. Is the age limit 17 or 18 years? Is the age limit 39 or 40 years? 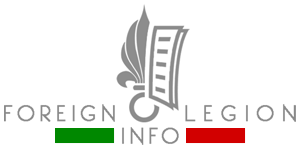 Which are the Foreign Legion age requirements? Help me, please! 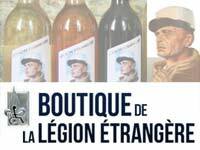 Read moreWhat is the age limit for joining the French Foreign Legion exactly? A military funeral for Harold Vormezeele, a legionnaire of the 2nd Foreign Parachute Regiment (2e REP) of the French Foreign Legion killed in Mali, took place in the National Residence of the Invalids (Les Invalides), Paris, on February 22.